Is Pokémon GO The Future Of Customer Experience? Pokemania is spreading like wildfire. Pokémon GO, the hot new Augmented Reality (AR) game is not just another hot game on that market. What is most interesting is that it is a cultural phenomenon that blends reality with game play. 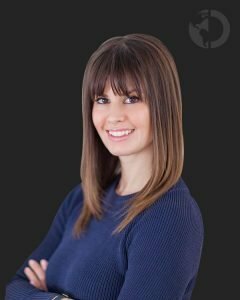 While gamers see it as just another way to play games, business owners have quickly seen the opportunities of incorporating their real life business inside the game environment. 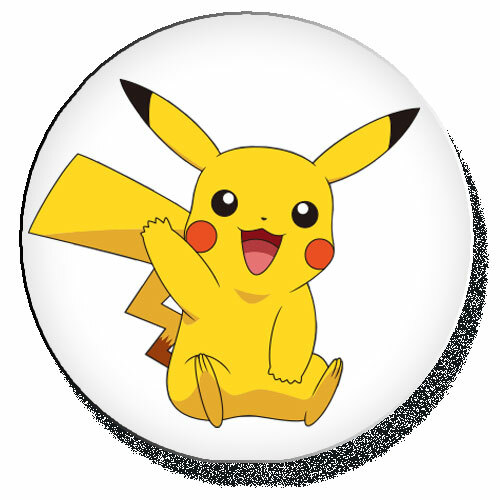 Many businesses are reaping huge benefits by paying to have Pokémon located inside their business – which attracts players who want to catch it. A pizzeria in Queens, NY claims they are getting new customers all day trying to capture Pokémon. Now I know what some of you are saying, “I don’t want a bunch of people walking into my business without intentions of purchasing anything.” That mentality drives me crazy. Read my past eService about two totally different philosophies regarding foot traffic, titled Foot Traffic pays off if you have trust. This is not a fad, or a trending game, but more of a game changer. The possibilities are endless. What if Starbucks put a Pokémon in every café? What if bars put a Pokémon inside every location? What if retail stores added them? 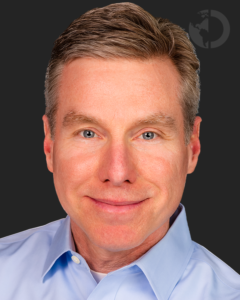 Businesses need to quickly learn, understand and get used to what Augmented Reality is. If a small pizza store can figure out how this gives them a competitive advantage, the behemoth brands will figure out how they can improve the Customer Experience by integrating AR into their own business. It is not about Pokémon GO or any other game; smart businesses will evolve AR to drive more Customers through their doors. Customers could be alerted on how to take advantage of limited double bonus points similar to how people capture Pokémon. I have said for years that on-site, in-store shopping should offer GPS tracking to what you are looking for. This can be anywhere from trying to find specific products in a grocery store or Costco, an attraction at Disney, or a doctor’s office on a large health care campus. Business-to-business models will need to be innovators and figure out how they can take advantage of AR. The American Customer Satisfaction Index released their annual findings of surveys asking Americans how satisfied they are with service across several industries. 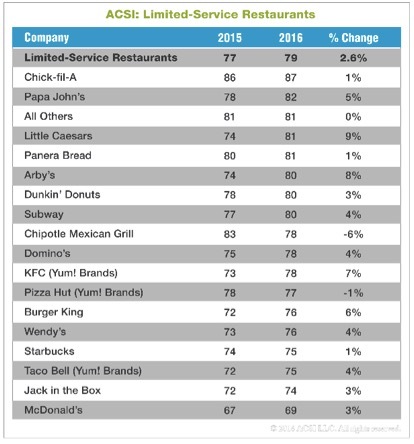 For the second year in a row, Chick-fil-A took the number one. 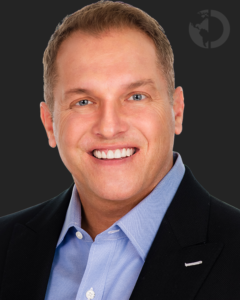 Ryan Magnon has been a key reason behind why Chick-fil-A is not only the standard in hospitality in the quick service restaurant industry, but also, the standard every business wants to deliver in both Customer and employee Experience. Magnon is a recognized leader in service excellence, marketing and quality management practices. 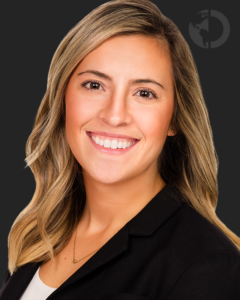 Ryan’s primary responsibilities include partnering with Chick-fil-A Restaurant Owner/Operators across the chain to help them develop effective marketing and hospitality strategies in order to grow sales and improve the Customer Experience within a meaningful Brand. He currently serves in the role of Senior Consultant, Field Marketing and Hospitality for Chick-fil-A. 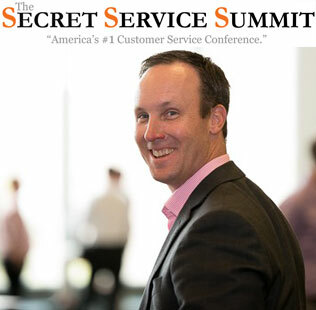 The DiJulius Group is thrilled that Ryan Magnon will be presenting at this years Secret Service Summit, September 29th and 30th in Cleveland, Ohio. Ryan will be sharing Chick-fil-A’s key “ingredients” and organizational principles that make up their Recipe for Service and quality focus, which has earned CFA the number one spot on the American Consumer Satisfaction Index for Quick Service Restaurants for the 2nd straight year and with the highest score recorded for a quick service restaurant chain. 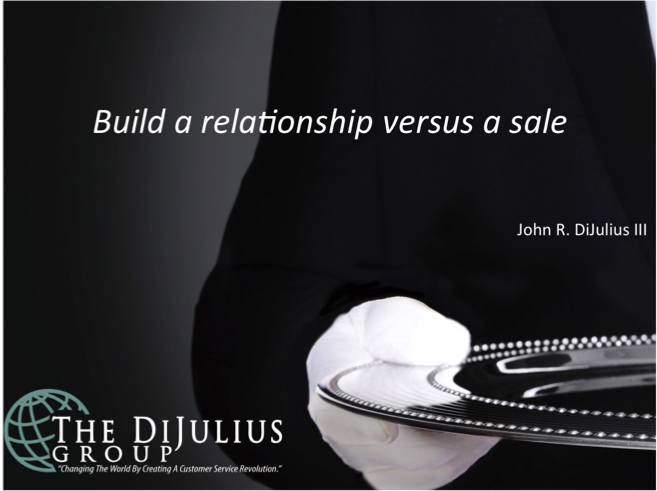 Learn how to take these principles and apply them in your own business for remarkable Customer Experiences and continuous sales growth.